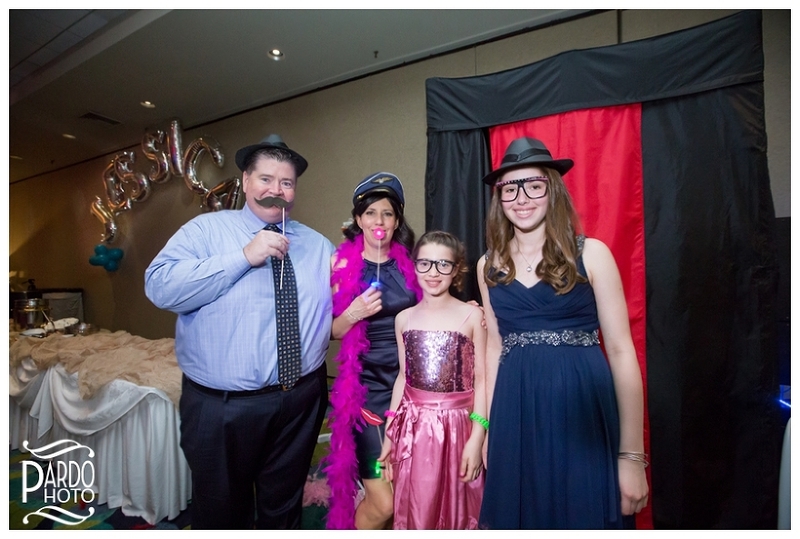 Last weekend, I had the honor of photographing Jessica’s special Bat Mitzvah. I had a great time spending the day with Jessica, along with her Mom Linda, Dad Tim, sister Julia and all of their friends and family. 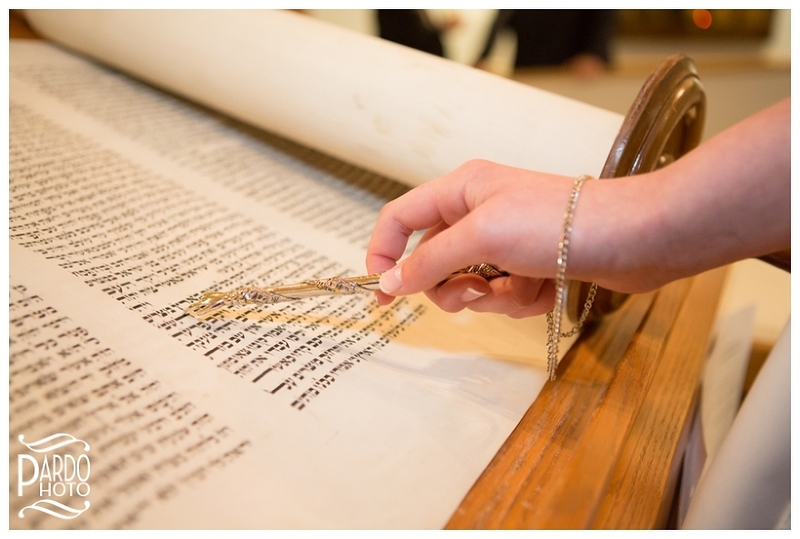 In the morning, I went to Temple Chayai Shalom in Easton to do family photos and portraits of Jessica with her tallis and holding the Torah. The mood was jovial and Jessica was ready to read for her Bat Mitzvah. After the ceremony, I met the family at the Holiday Inn in Taunton, where the party was being held. As I was photographing the details in the main room, cocktail hour was in full swing. The DJ got the kids going immediately with games. Then the family was introduced as the guests of honor – Linda and Tim came in to screams and high-fives, Julia cart-wheeled her way in and Jessica came in with a beaming smile on her face. After that the DJ got the whole room bouncing. Literally every person in the room was having fun dancing! Next, Linda and Tim said some words of thanks and appreciation and the candle ceremony began. Jessica honored 14 groups of people with the lighting of each corresponding candle. Then the dancing and games began again, and the girls in the family, Linda, Jessica and Julia all went up in the chair during the Horah. 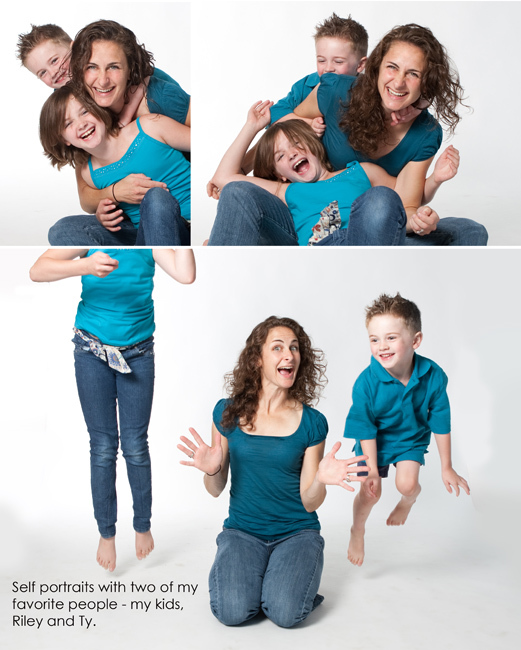 Guests enjoyed the Photo Booth and individually airbrushed T-shirts custom made for each child. The event ended with a conga line. It was lively, joyful and overall a blast! 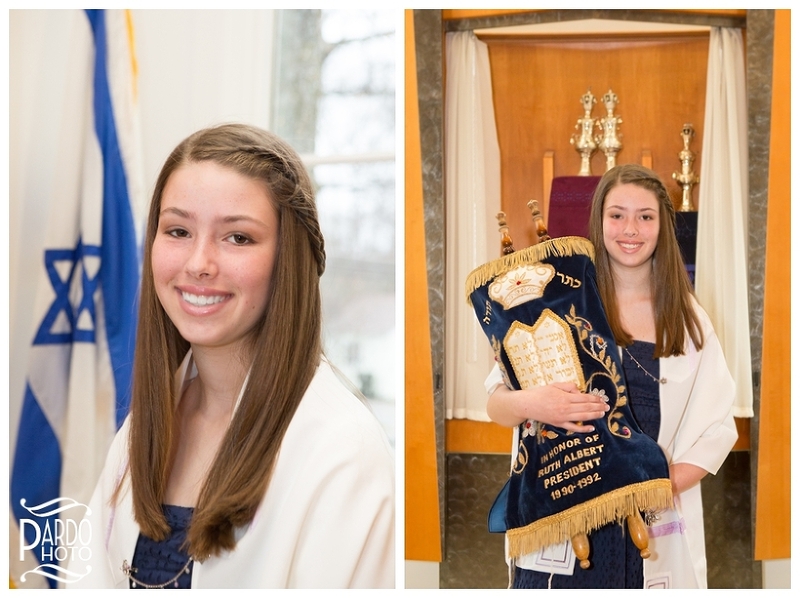 Linda worked tirelessly on this Bat Mitzvah to make it exactly what Jessica wanted. They went with a beach theme and Linda had trouble finding someone to create the exact pieces she had in her mind. She finally spoke with her good friend, Tara Kanevski, who was able to create unique sand bucket centerpieces and a custom surfboard for signatures. Tara also created the table numbers with photos of Jessica growing up and a special banner. Another special family friend created the Sandcastle gift card holder. Every detail that made this day were all labors of love. The thing I liked best about this day was that it was a family affair. Linda, Tim, and Julia were all present to truly celebrate Jessica at this special time in her life. All the friends and family in attendance, both kids and adults, were there to have a good time, show their support and show how proud they were of the special girl. Thank you so much for choosing me to tell the story of Jessica’s Bat Mitzvah. I was honored to be included in this labor of love. I love the moments of joy I captured and I am happy to have been able to provide tangible memories of this momentous day in the history of your family!